It’s the most watched movie of all time. Over the Rainbow is ranked as the number one movie song of all time. MGM wanted Over the Rainbow cut from the film. Judy Garland wasn’t the first choice to play Dorothy. She wasn’t even second. She was third. It only took one writer to complete the book, but fourteen to finish the screenplay. The movie was a financial failure until it began airing on TV in 1956. Tin Man’s make-up was toxic. So was the Wicked Witch’s. There are three Munchkin actors still alive. Dorothy was supposed to have a love interest in Hunk/Scarecrow. 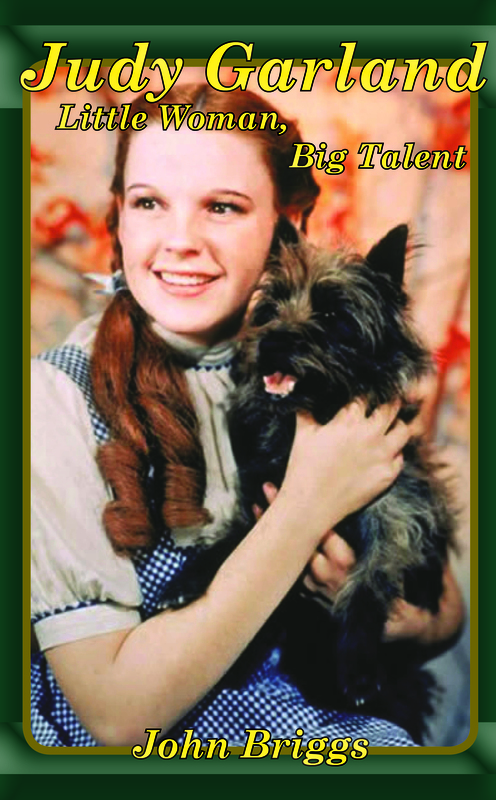 Producers wanted Dorothy to look like Shirley Temple, but Judy Garland looked terrible in a blonde wig. Learn about Judy’s rise to fame in my upcoming book Judy Garland: Little Woman, Big Talent (release date: November 3rd — the 58th anniversary of the first time The Wizard of Oz was shown on television). In the meantime, be sure to pick up a copy of Mary Dyer, Friend of Freedom to help your young reader learn about colonial history, women’s history, and our First Amendment rights! 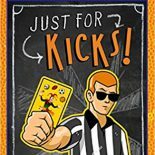 This entry was posted on August 26, 2014 by johnbriggsbooks in History, Judy Garland, Nonfiction and tagged book covers, children's books, Judy Garland, middle-grade, non-fiction children's books. american history.